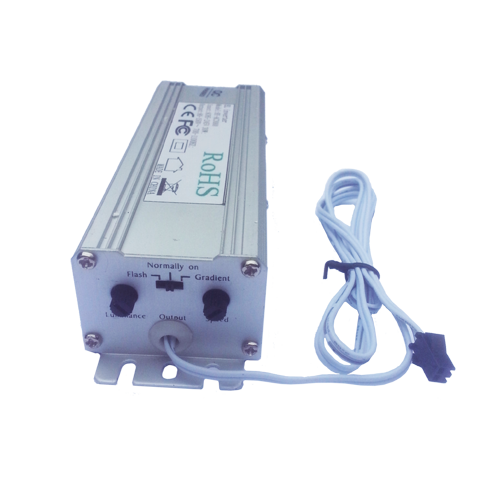 These Inverters are well built for long term use in a strong metal box with good airflow, and feature top range toroidal transformers which run silently. 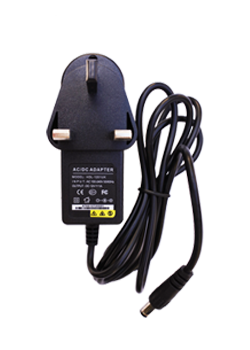 or has a 2.1/5.5mm jack plug built in (this is a standard 12v connector). 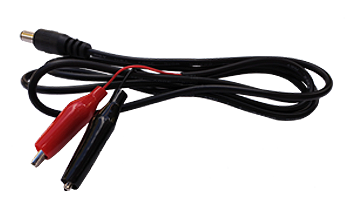 You may already have your own 12v input with a 2.1/5.5mm connector. 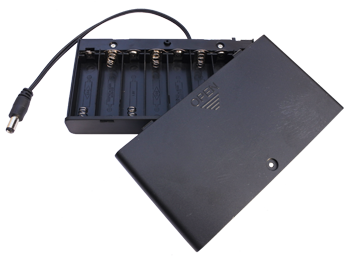 To make this inverter portable then just plug in this battery box.